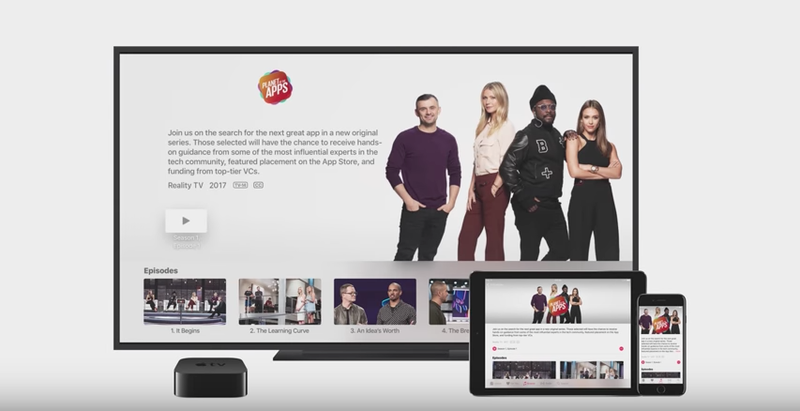 If you are an Apple Music subscriber, you probably already have either heard of or have watched Apple Music’s new original series Planet of the Apps. The first episode can be streamed from Apple Music via the official Apple Music app on both iOS and Android. The series can also be found on the ‘TV” app. Apple also made the first episode available for through iTunes for users to download for free if they do not have Apple Music. It will be the only episode that Apple makes available to the public for free without having an Apple Music subscription. After this week, every other episode will only be available on Apple Music. However, if you want to avoid all of that, the first episode is also available on YouTube. The episode was not uploaded officially by Apple, but simply from another YouTube user. Click the link below to watch it now on YouTube.